Summer Holiday Weekly Activity Breakdown! 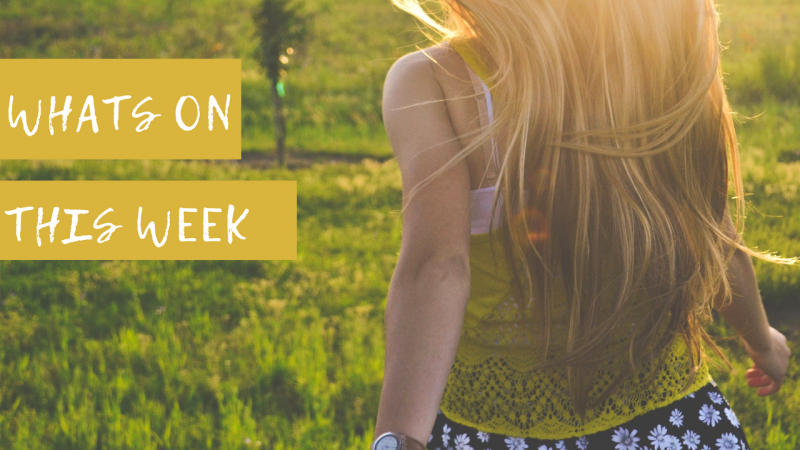 You are here: Home » Whats on in Warwickshire » Summer Holiday Weekly Activity Breakdown! I got your back! If you’re looking for something to do today, or maybe inspiration for a day out with friends, here’s a daily breakdown. Bookmark this page or keep checking back, we’re updating daily! Every Wednesday during Warwickshire’s school summer holiday. Come and give the sport offishing a try! All bait and equipment provided – bring waterproofs, just in case! The event will be covered by an Environment Agency event licence waiver. Participation forms must be filled in on the bankside for anglers aged 12 to 16 years of age to be legally covered. Session 1: 9.30 a.m. to 10.30 a.m. Session 2: 10.45 a.m. to 11.45 a.m. Cost: £5.00 per child, per session. Angling tuition sessions to be held on Wednesdays in the Warwickshire school holidays, in conjunction with Leamington Angling Club. Come along as many times as you wish and learn the essentials of good angling and a little about the species in Ryton Pool. Suitable for beginners or those with a little experience; no equipment required. Mini-beast Adventure at Kingsbury Water Park – 10.30 a.m. to 12.00 p.m.
An event for children aged 3 years and above, who must be accompanied by an adult. Cost: £4.00 per child. Campfire and Survival Dens at Ryton Pools Country Park – 10.30 a.m. to 12.00 p.m. Calling all tatty pirates! Come aboard our craft ship ‘The Ranger’ and join Blackbeard to kit yourself out as a flea bitten pirate in preparation for the great lost treasure hunt. An event for children aged from 3 years, who must be accompanied by an adult. Children under 5 will need adult supervision during the activity. Cost: £4.00 per child (includes gold coin trail sheet) No need to book! 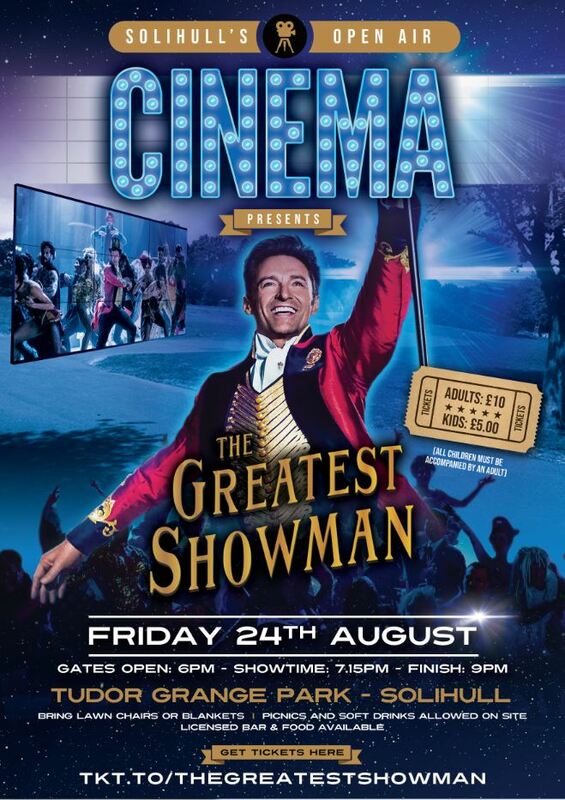 PRICE: £1 per child, admission prices still apply. There is no booking required for this event. Every Thursday morning throughout the summer holidays come along to our make and take workshops. 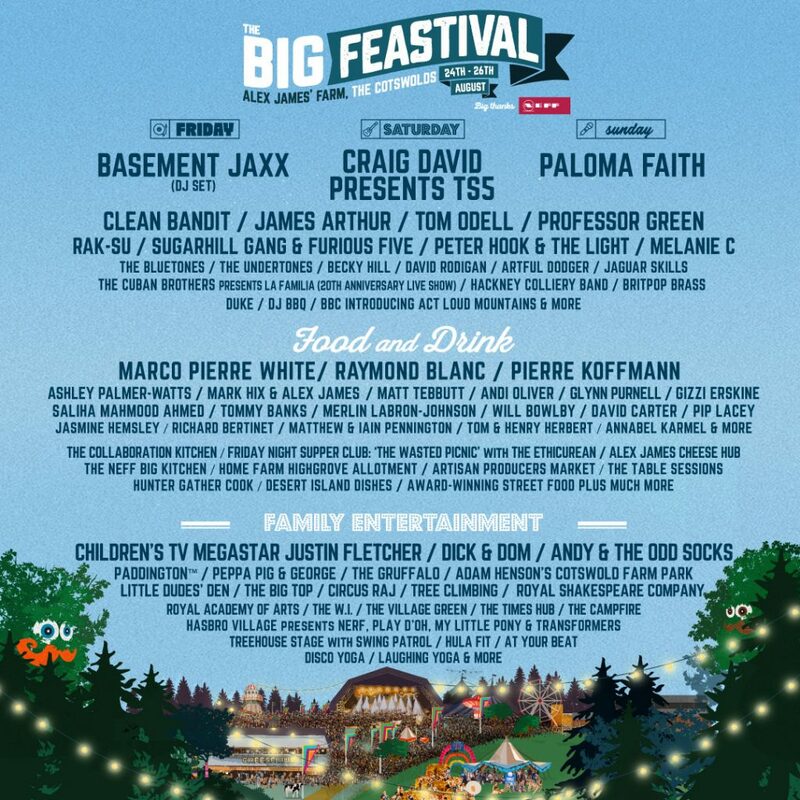 16th August – Picture ThisFor full details please visit their website or call 01788 533201. Just drop in. All ages, children must be accompanied by an adult. £1 suggested donation towards materials. If you go down to the woods today.. you’re sure of a big surprise! We are holding a Teddy Bears’ Picnic with Kate’s Storytree! 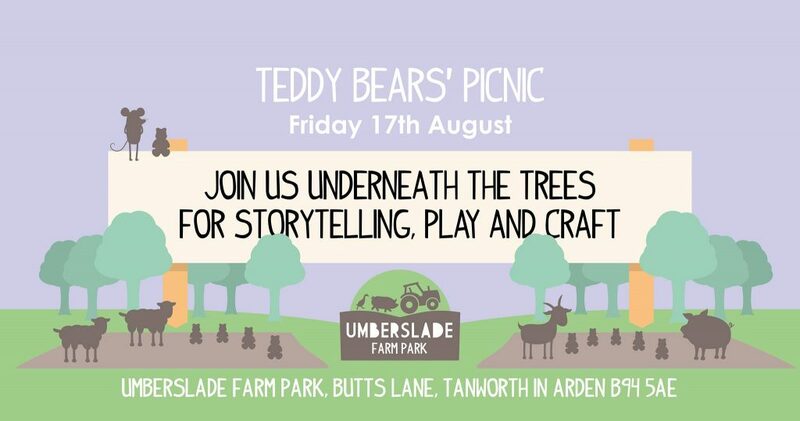 Grab your favourite teddy and join us for a beautiful experience underneath the trees involving storytelling, play and craft on the farm. There will be 3 sessions, 10.30am, 11.30pm and 12.30pm, please call us on 01564 742251 to book your space! The sessions are £5 for 1 adult 1 child OR £9 for 1 adult 1 child + a kid’s lunchbox – any additional children are a further £5 or £9 with a picnic if they are over 1 years old. 30th August – Creative collageFor full details please visit their website or call 01788 533201. Just drop in. All ages, children must be accompanied by an adult. £1 suggested donation towards materials. Camper Calling at it’s heart is a Family Friendly Music Festival, so expect a lot of music and a lot of fun for the whole family. All of the activities listed below are included in the price of admission unless otherwise stated. At Camper Calling our beautiful lakeside location will be filled with the sound of amazing live music from noon till 11pm, Friday through Sunday. See our What’s on guide for September here including Leamington Food Festival & more. Posted on July 5, 2018 by Nikki. This entry was posted in Whats on in Warwickshire. Pick your own in Warwickshire!